At 9:15 a.m. in the Conference Room we have Bible study for adults of any age who are seeking a mature relationship with God. 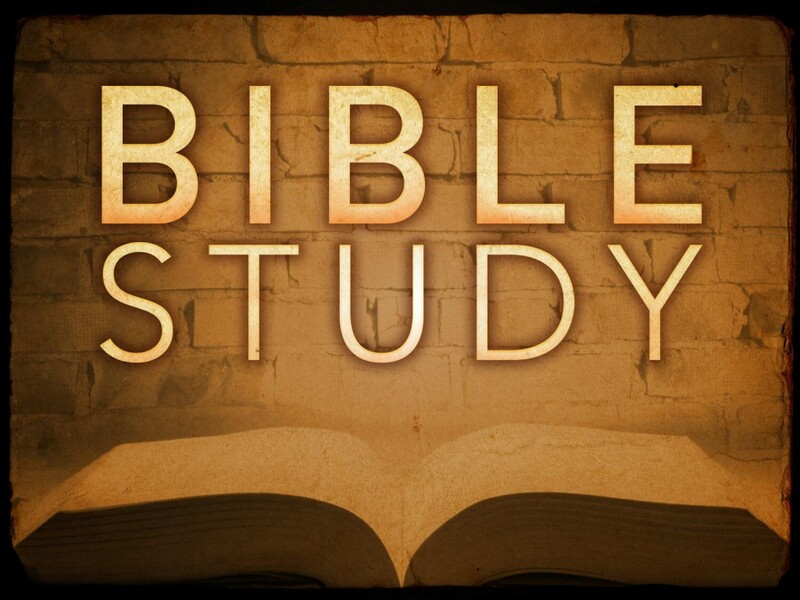 The class reads, studies, and meditates on the Bible to see how it can apply to today. We have lively discussions that increase our knowledge of God, help us assess our spiritual life and grow closer to God and each other. It is led by Jai Belcher, a long-time Christian. Jai's approach is one of reading the Scripture, lecture, interaction and reflection. Check it out for yourself; you may find knowledge, encouragement, joyfulness, love, fellowship, and many other treasures. “When you have an informed, easy-going teacher like ours, you can listen to the same scriptures many times over and glean something different each time." "The class is very relaxed and you never feel put-on-the-spot. One can tell, just by visiting the class once, that the teacher puts a lot of thought and research into her lessons. She provides stories that are relative to the topic; many so intriguing, one hates for the class to end."